Persevere through a hard day's work with the comfort of the Men's Odessa Hat. 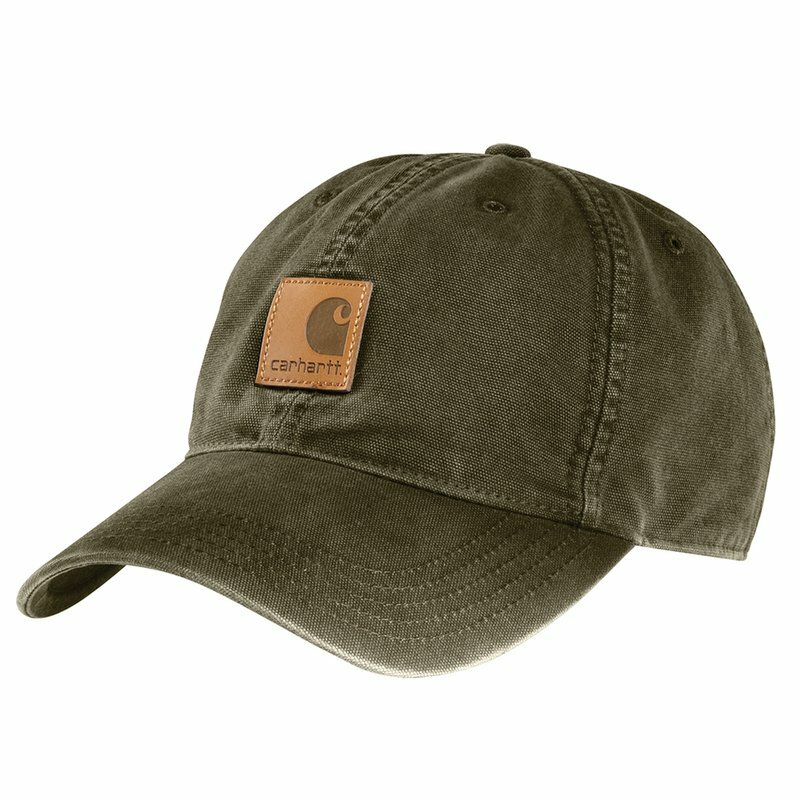 Featuring a Carhartt® Force® sweatband, this hat is designed to fight odors and wick sweat away from your skin to keep you cool and dry. It's made with cotton canvas for durability and has a hook-and-loop closure so you can adjust your fit. Keep the sun out of your eyes and get the job done with the Carhartt® Men's Odessa Hat.